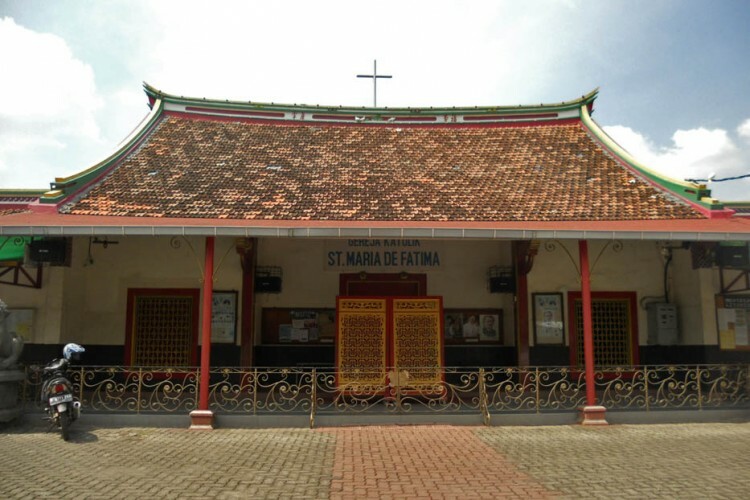 You will visit Candra Naya Building, Petak Sembilan Traditional Market, Dharma Bakti Temple, St. Maria de Fatima Catholic Church, Toa Se Bio Temple, and Gloria Narrow Street. An old Chinese house in the middle of modern buildings built in 19th century. One of the biggest old Chinese houses still stands. Walk on a narrow street of Petak Sembilan and find interesting things sold here. From exotic foods, fruits, to unique Chinese decorations. 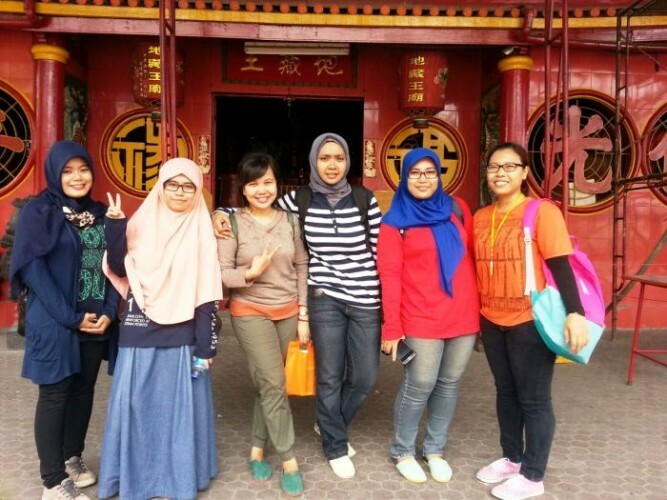 It’s one of the oldest and biggest temples in Jakarta. St. Maria de Fatima Catholic Church. A catholic church housed in one of chinese houses. Come inside to witness how culturally mixed the church is. The messenger temple with so many altars inside the temple. Each altar is dedicated to particular God. It’s a traditional-food street. You will find so many exotic foods. Try some if you dare. 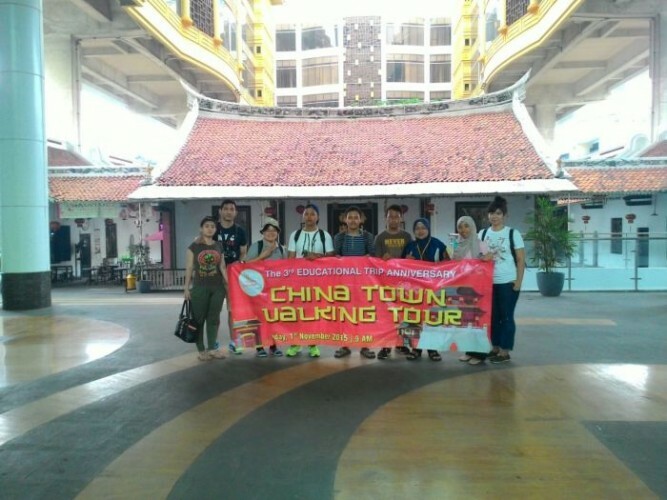 Jakarta’s Chinatown is claimed to be one of the biggest Chinatowns in the world. Walk and take a close look at how the people live and blend in with other races. Feel the dynamical balance of trading and spiritual activities. Oh, this is a walking tour so we’ll explore everything on foot! "Interesting introduction to the city"
"Best thing we did in Jakarta"
"Karet Kuningan X Ereveld Route"
A very recommended thing to do in Jakarta! The tour guide is very friendly and informative. Definitely going to join another route.